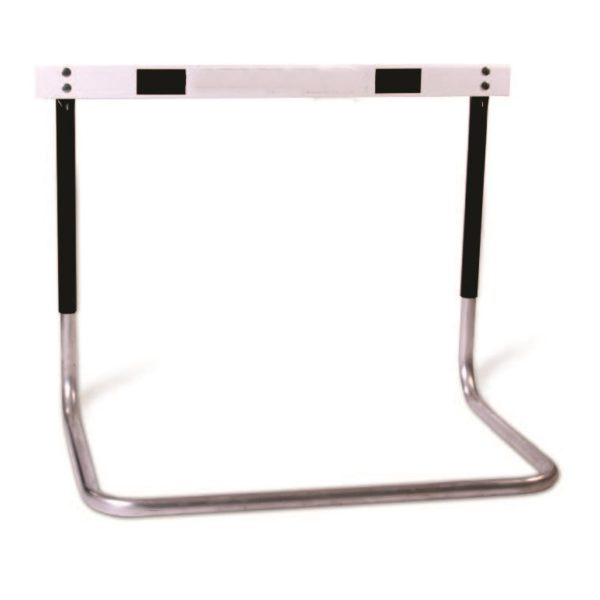 Hurdle base has one-piece construction without bolts or screws to loosen over time. Permanently sealed weights to insure legal pullover weight at all H.S. heights. When ordering Board Screening (see Related Products: located below hurdle price), please note wording in Comments Section of Checkout page.